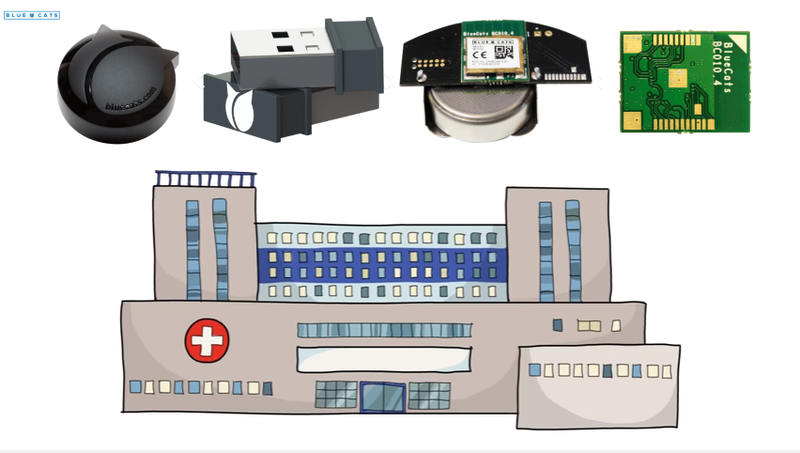 “I am worried about interference with other Bluetooth and WiFi reliant devices in our hospital” – This is a question we have been asked a number of times when looking to install Bluetooth Beacons in hospitals. The simple answer is no and thanks to Philip Madeley from Bluecats.com who supply all our beacons for the following answer. “Don’t be worried. Whilst our beacons broadcast Bluetooth Low Energy (BLE) advertisements using the same 2.4GHz spectrum range as traditional Bluetooth and WiFi, using BLE will not interfere with any devices that use these signals.